After the disastrous launch of Universal’s Dark Universe concept with a poorly-received, financially-calamitous reboot of The Mummy, Universal turns to one of its most reliable hit-factories (Blumhouse Productions) to breathe new air into the concept with a series of standalone monster movies, starting off with a remake of The Invisible Man. Johnny Depp was previously hired for the lead role in the Dark Universe days, but he is no longer involved. While the Dark Universe line was intended to take influence from Marvel (who used the formula of a shared movie universe that Universal created so long ago) with a series of horror-influenced, big-budget action films, The Mummy turned out to be a pretty big mess that caused the Dark Universe concept to unravel almost as quickly as the setting got its name. So it’s no surprise to hear that in a new Variety report, Universal is going back to basics with their approach in their next attempt to bring their monsters back by eschewing the notion that these movies have to launch a shared universe at all. In doing so, they’ve placed Blumhouse Productions in charge of development, and the approach is much less franchise-based so much as it is allowing each individual directors take a unique stab at an individual monster, likely on tight budgets. After the high-profile problems with The Mummy, Universal probably kicked themselves for turning down Guillermo Del Toro’s Creature from the Black Lagoon pitch, before he went to Fox Searchlight Pictures and redeveloped his concept as The Shape of Water (which not only was immensely profitable, but won Best Picture). So it would make sens that they’d want to take this approach now, since Del Toro isn’t currently working for Universal and is thus unavailable to work on any movie with their monsters. Like The Shape of Water, the door is wide open for there to be R-rated movies in this setting, as Universal have no restrictions in place for the creative teams. It’s noteworthy that Depp is no longer involved. Aside from the actor being preoccupied with the Fantastic Beasts series at Warner Bros., Depp’s alleged abuse of ex-wife Amber Heard has cast a shadow over the actor, and it’s already cost him his role in the Pirates of the Caribbean franchise (which is looking at some kind of Depp-free reboot, whether it means that Disney revitalize the existing story with a new protagonist or start from scratch). But beyond that, it seems possible that Universal’s new take on their iconic monsters may not even emphasize having stars portray the monsters; rather, that they’re going to treat the monsters themselves as the stars and build their films around that. The Invisible Man is a fairly easy concept to execute on film, so it seems fitting that it will serve as a fresh start for Universal. 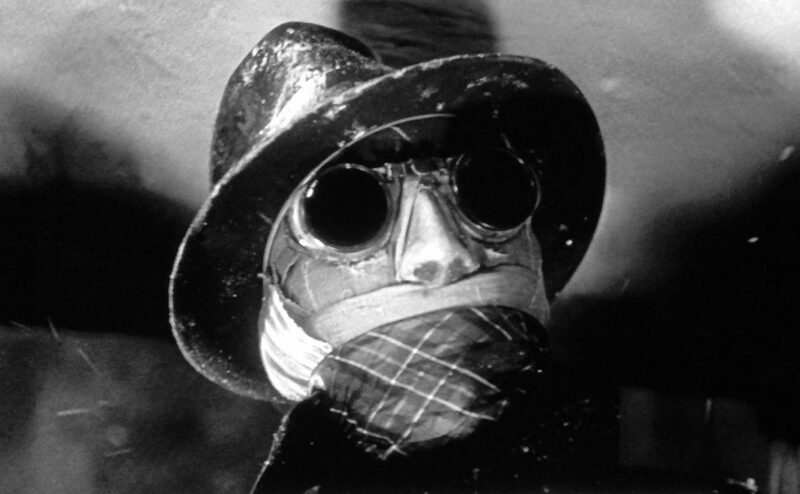 The Invisible Man is in development at Universal Pictures.